Sardinia's luxury hotspot is easily accessible by private jet and still popular in September. 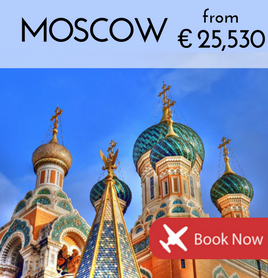 Nice to Moscow is a popular year-round route. See 3 ways (and 3 prices) to get there. 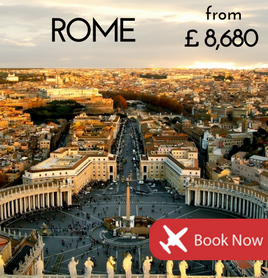 Reach Italy's capital in style from your local airport, with latest private jet prices to Rome. 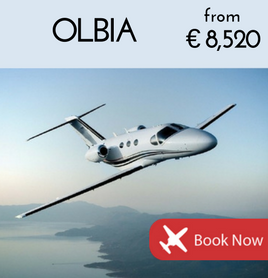 One of Europe's top private jet destinations, see latest prices on popular routes to Geneva.